Through whitelisting, a user remote controlling the Host will only be able to see and control the whitelisted applications. Both keyboard and mouse will not be transmitted to other applications except to the whitelisted ones and any non-whitelisted application will be masked out from the remote view. Through whitelisting, a Guest user remote controlling the Host will only be able to see and control the whitelisted applications. 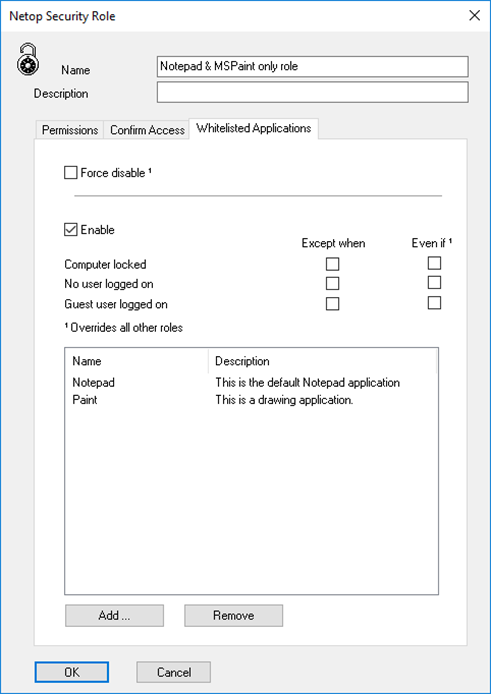 Both keyboard and mouse will not be transmitted to other applications except the whitelisted ones and any non-whitelisted application will be masked out from the remote view. The steps below are to be executed on the Netop Host. 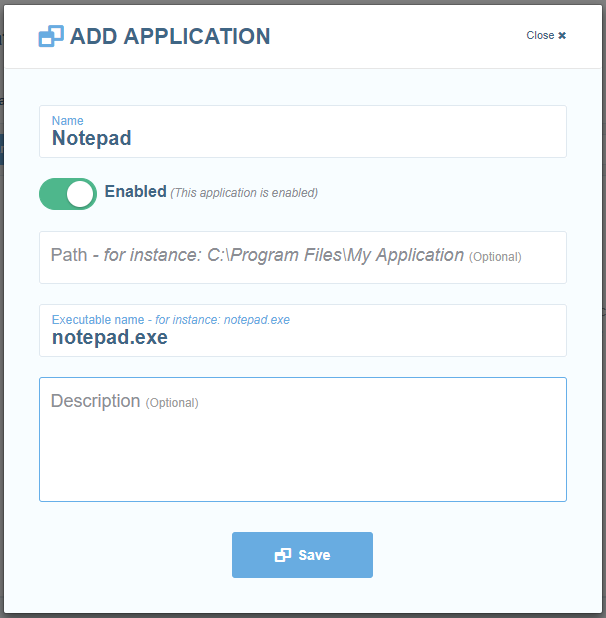 Add the applications which should be accessible by the Remote Control users, one per line. 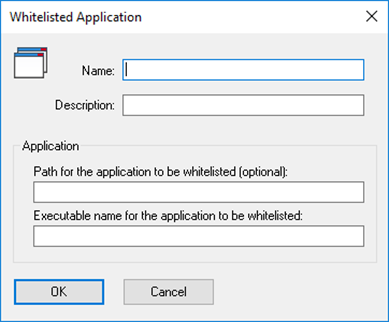 See below more details on how to edit the whitelisted.txt file. 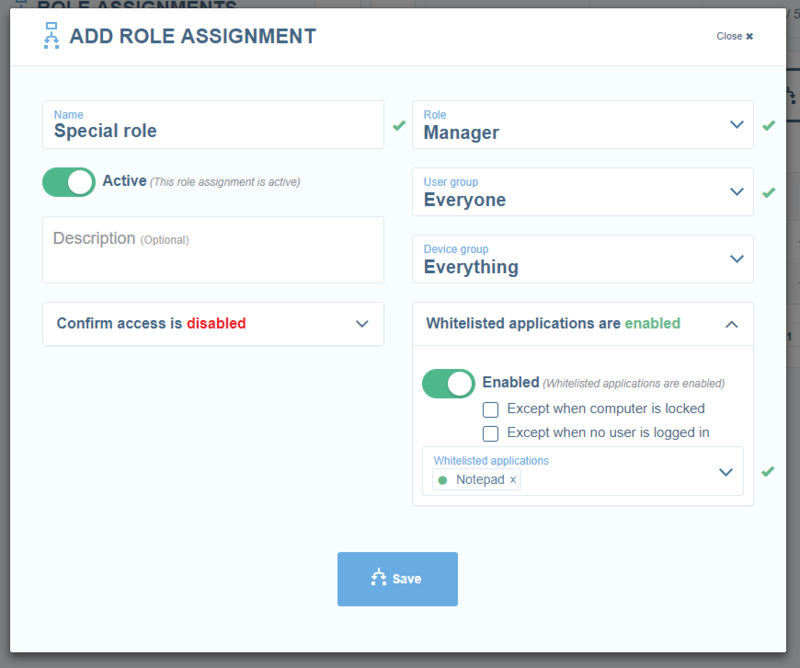 Add users or groups to the above security role. Those users will only be able to access the whitelisted applications. 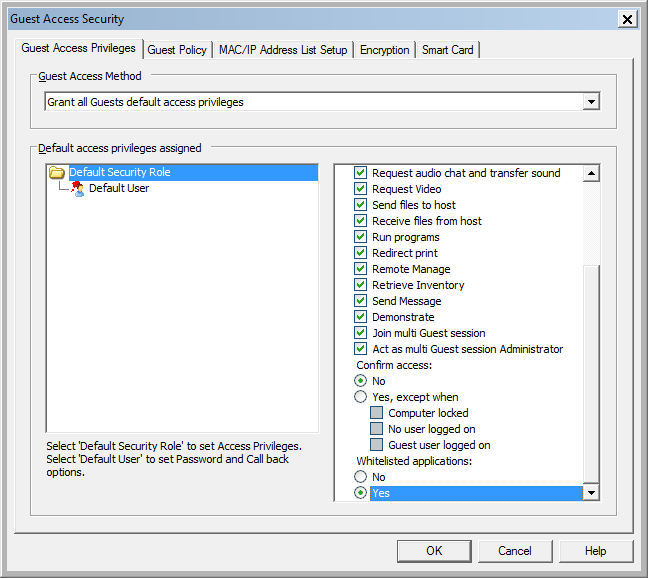 Note that you can still have other security roles which provide full access to the Host. 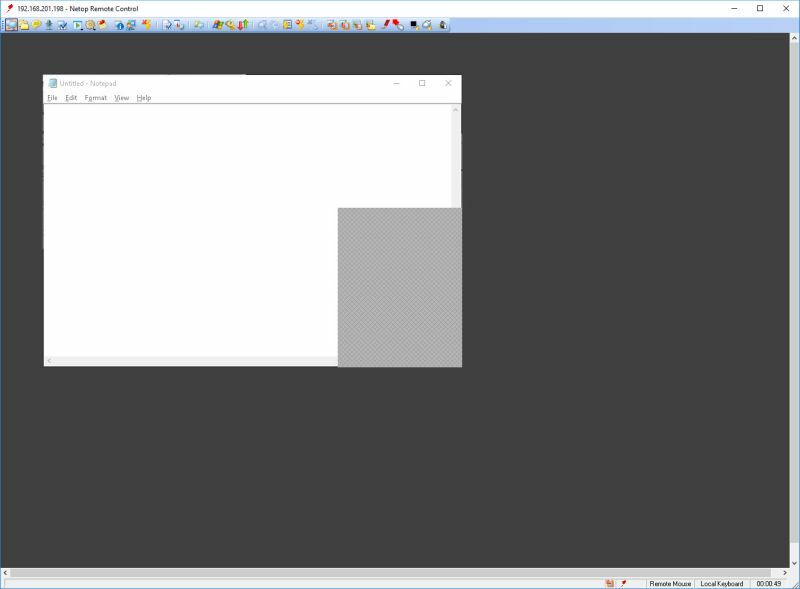 if a whitelisted application is obscured by a non-whitelisted application, a gray masking is shown over the obscured area of the whitelisted application, as can be seen in the below image. If you would like to have the whitelisted.txt file in a different location than the Netop configuration files folder, you can customize it in the netop.ini configuration file. The steps below are to be executed on the Netop Security Server. The steps below are to be executed on the Netop Portal.